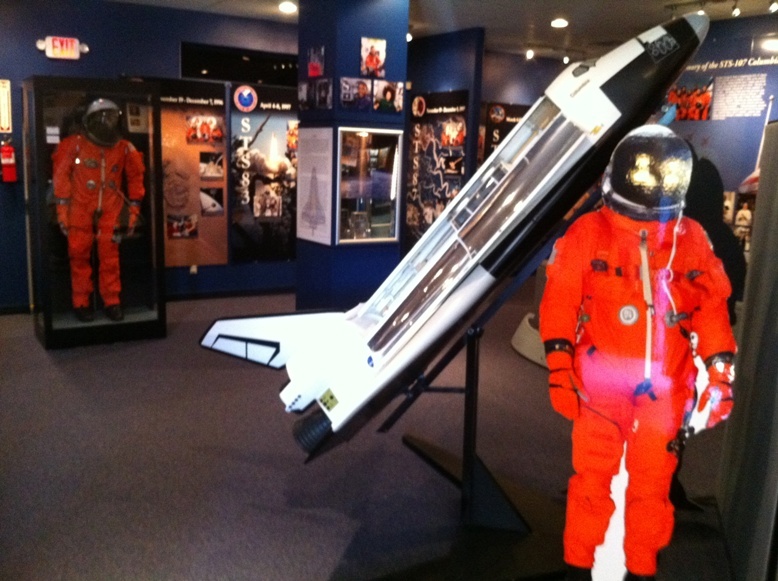 The “Remembering Columbia” Museum in Hemphill, Texas is open daily. 10 years have passed since East Texas was thrust into the national spotlight after Space Shuttle Columbia broke apart on re-entry over the Piney Woods. Obviously, it’s an emotional time for the families of the seven brave astronauts, but the small town of Hemphill is reflecting on their very deep and personal connection to the tragedy. Many of the larger pieces of debris were recovered in rural Sabine County. The remains of the crew members were recovered not far from town. Search crews came from all over the country, but the city of 1,200 people, I’m told, came to a standstill to pool their resources into the recovery effort. Residents spent weeks and months searching for the wreckage, opening up their homes to volunteers, providing transportation and food. The emotions felt by the NASA family were shared by the community, forming a bond through the tragedy. For many there, life has never been the same. To memorialize the lives lost, Hemphill has erected a permanent sanctuary to inspire future explorers and hungry minds. The Patricia Huffman Smith “Remembering Columbia” Museum is preserving the memory and legacy of the crew. 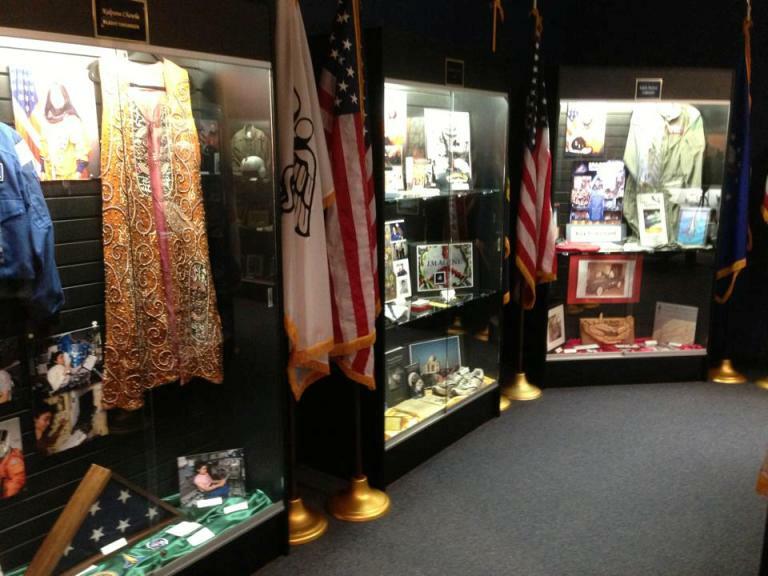 Opened in 2011, the 3,400-square-foot facility chronicles each mission aboard the Columbia, even housing personal items belonging to the STS-107 crew and two volunteers killed in the search. Greeting every visitor to the museum is a profound story about the tragedy, known by few outside of Hemphill. Three verses from scripture, Joshua 1: 6-9, are etched in stone at the entrance. 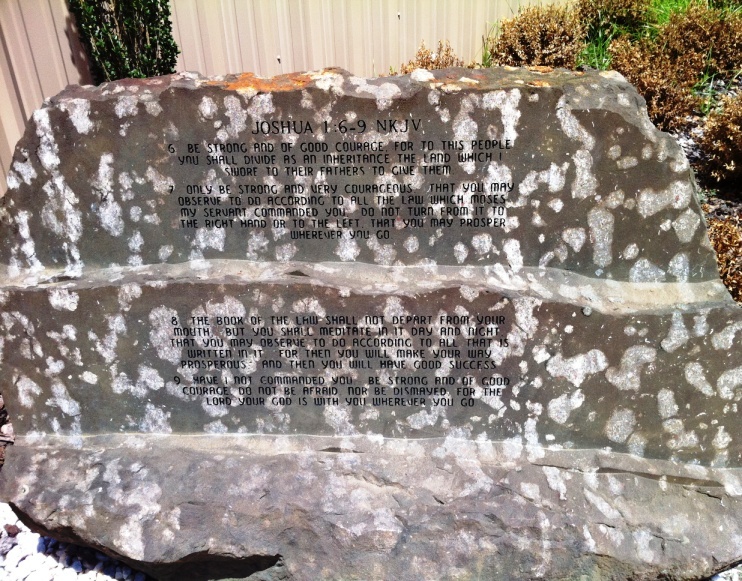 Inscribed in stone outside the Columbia museum, four verses from the Book of Joshua memorialize an inspiring connection between Hemphill and the STS-107 crew. The day after the Shuttle broke apart, Fred Raney, pastor of First Baptist Church of Hemphill, read the passage to a crowd of searchers. Each time searchers located the remains of one of Columbia’s crew members, a prayer service led by Brother Fred began with those same verses. “I’ve told people. I’ve told family members of the astronauts that I had the privilege of visiting with, it was really a chapel in the woods because of the reverence that was there,” Raney said. Personal items donated by family members of the Columbia’s crew help tell the stories of the astronauts’ lives. In the very spirit of the mission, students are now learning of the sacrifice made in the pursuit of knowledge. 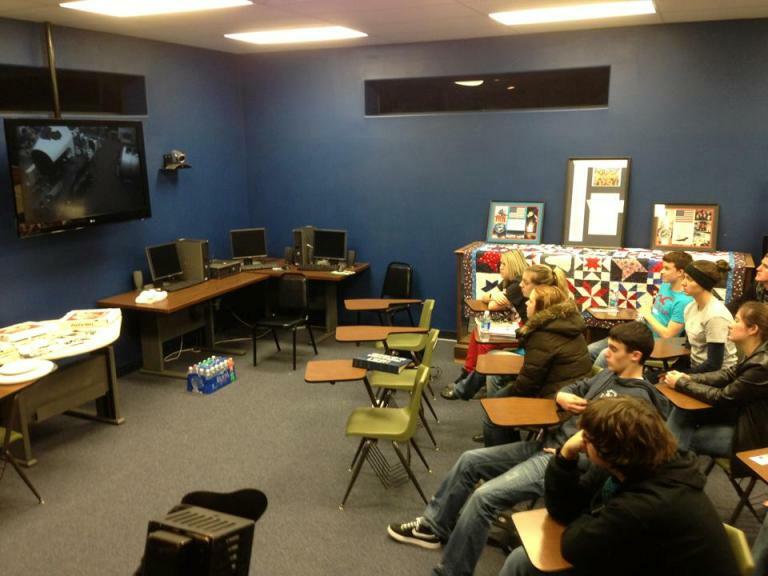 Classes in the museum’s Digital Learning Center are taught live through video conferencing with NASA’s Johnson Space Center in Houston. Visitors can walk through each of Columbia’s 28 missions, including her final flight. NASA has even donated surplus Shuttle parts to illustrate how Columbia met its eventual demise. Students from Hemphill High School students participate in a live video conference with NASA’s Johnson Space Center in Houston. They’re able to ask questions and see live video from space. The Sabine County Columbia Memorial committee works to embody the bible verses through any activity, event, or memorial. “Even when we meet with the families, we read Joshua 1:6-9,” Cooper said. Their work continues to make sure future generations know about the day “Their Mission, Became Our Mission;” a motto found on the county’s memorials. The community appears to have embraced their role in the tragedy with humble reluctance– it brought out the best in each other. That spirit is on permanent display at the museum on Sabine Street in Hemphill, open seven days a week.